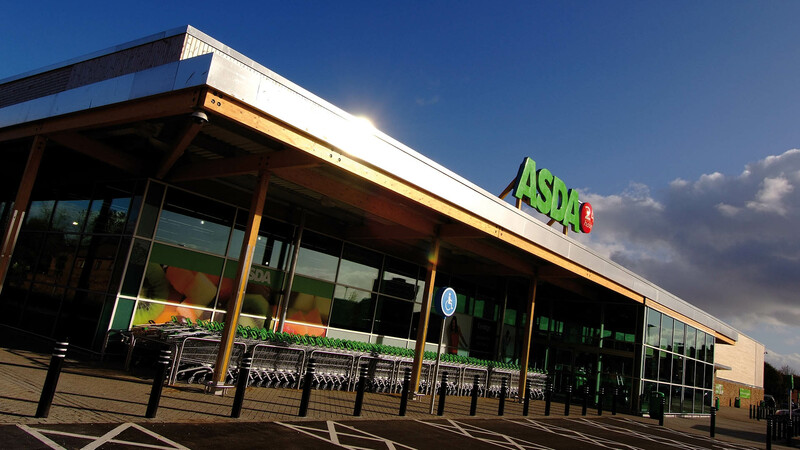 AS PART OF AN ONGOING COMMITMENT TO SPECIAL PROJECTS, ASDA APPOINTED AHR TO DEVELOP A FLAGSHIP CONCEPT FOR LOW CARBON SUPERMARKETS IN RESPONSE TO WALMART'S GLOBAL ENVIRONMENTAL CHALLENGES AND RESPONSIBILITIES. As lead designer, we undertook extensive research into material and product sustainability credentials reviewing their life cycle impacts and cost benefit contributions to a project. These innovations extended to challenging the mechanical, electrical and refrigeration technologies that are traditionally accepted and looked for new opportunities to further reduce energy use and carbon emissions. 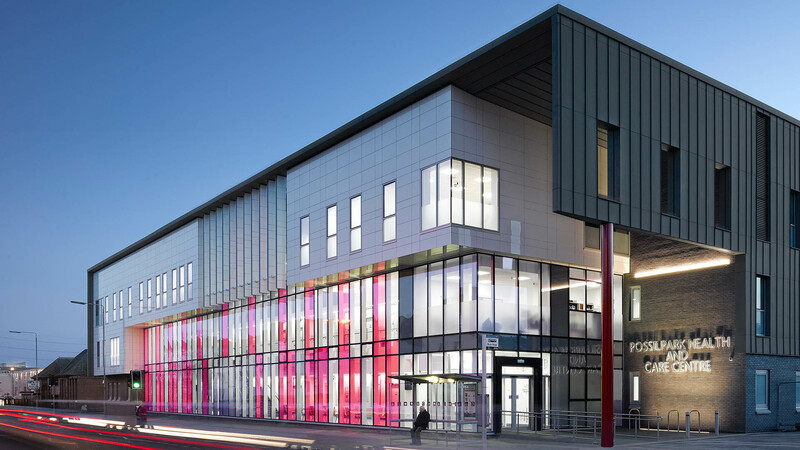 Now established as ASDA’s leading exemplar of a deliverable sustainable store, Bootle is a proven prototype which achieves a 30% reduction in energy use and has a recorded lower carbon footprint. Compared with a representative sample of stores trading during 2005, this new exemplar is 40% more efficient and emits 50% less CO². 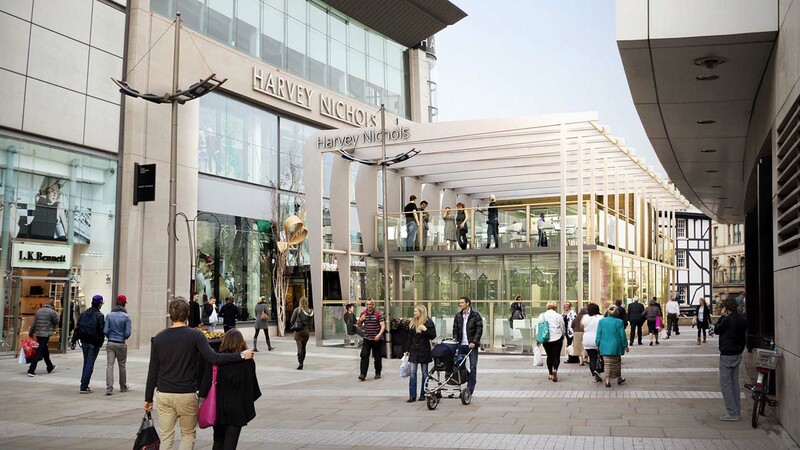 The store has been awarded BREEAM ‘Excellent’ rating and Exemplar scheme by the Carbon Trust.